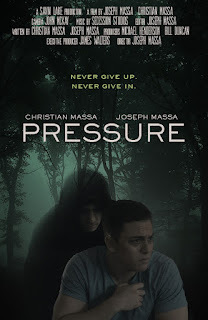 Pressure, is a short film written by brothers Christian Massa and Joseph Massa. 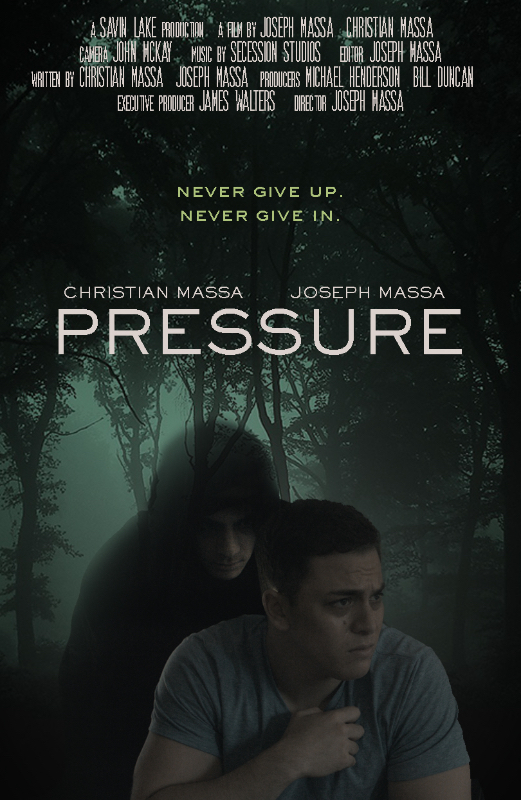 Although it has no dialogue and only has a runtime of 11:14, it doesn't fail to deliver a complete and powerful message through the actions and emotions of the actors, that successfully sends chills down the spines of the audience. After asking the brothers what inspired them to create such a film, they had a simple answer, they said "we wanted to create a film that was not only visually and emotionally stimulating, but that sent a powerful message as well. Depression is an epidemic that must be stopped. It is a disease, not a choice. 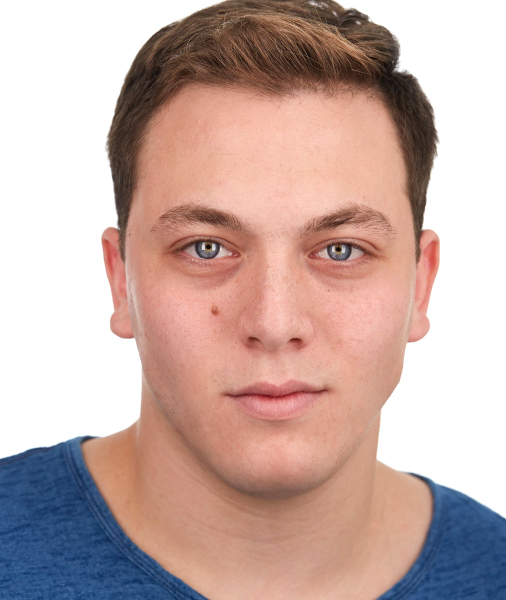 Everyone has been affected by suicide somehow at some point in their lives, and we hope that this is a film that everyone can relate to and feel." Currently, the film is not available for public viewing as it is set to air at several film festivals towards the end of 2016. We, at Show Biz blog truly appreciate the efforts of the actors and makers involved in this important short film as we believe that show biz is not just for entertainment and fun, it is more of educating people about the various phases of life and showing reality which Pressure captures and points out to us not to ignore the hints of pressure in life and keep fighting till we win!